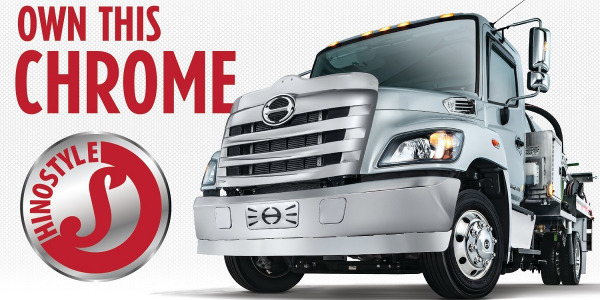 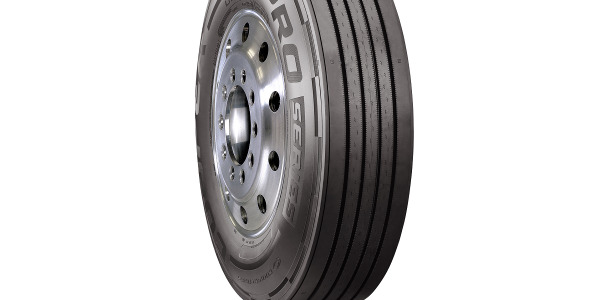 The R284 Ecopia tire is a SmartWay-verified steer tire designed for improved fuel economy and enhanced treadwear. 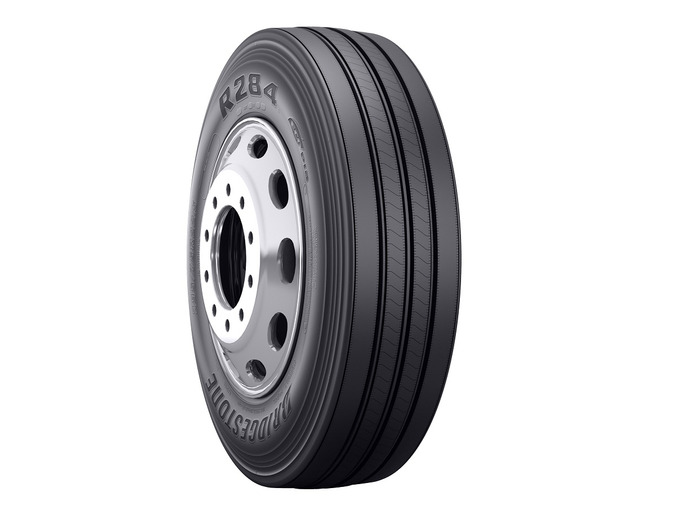 Designed for better performance in long-haul and regional service, the Bridgestone R284 Ecopia tire features a tread compound that was designed for long wear life. 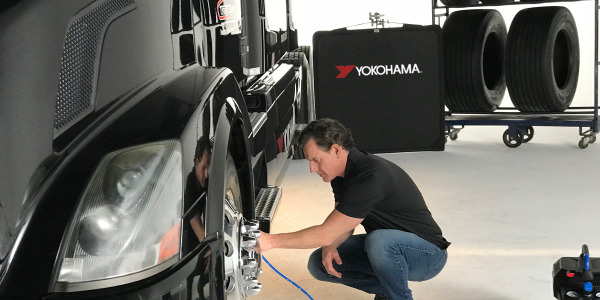 A NanoPro-Tech polymer technology gives the R284 Ecopia tire a 5% rolling resistance improvement compared to the Ecopia R283A steer tire, according to Bridgestone. 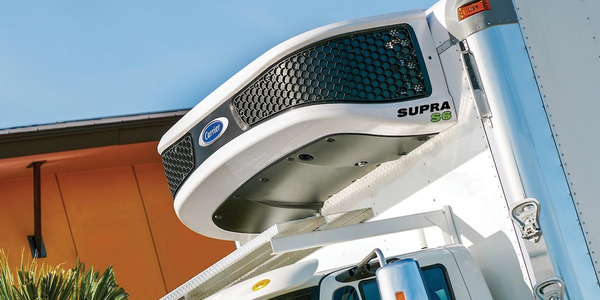 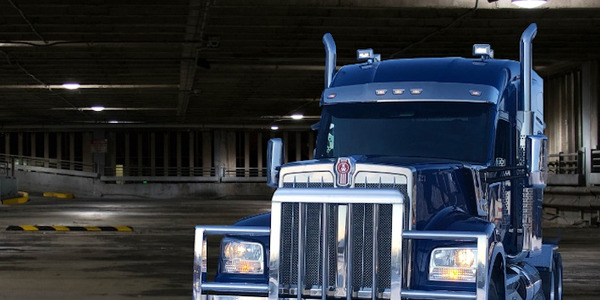 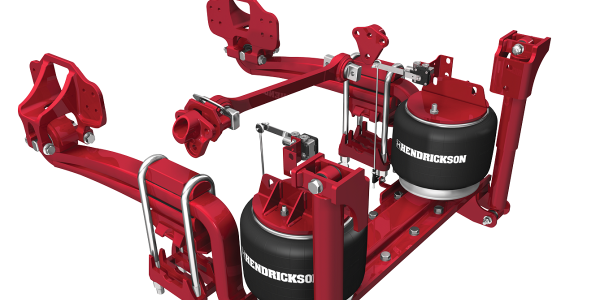 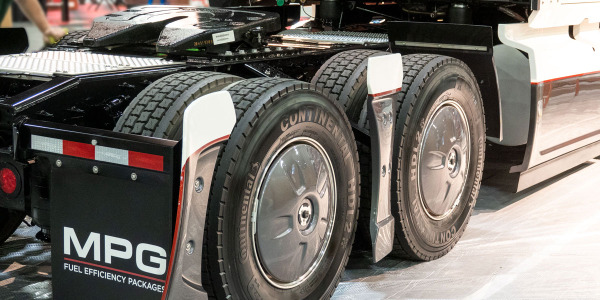 Fleets looking to further capitalize on the fuel efficiency benefits of Bridgestone Ecopia tires can use fuel-efficient retreads to help extend the life of their tire casings. 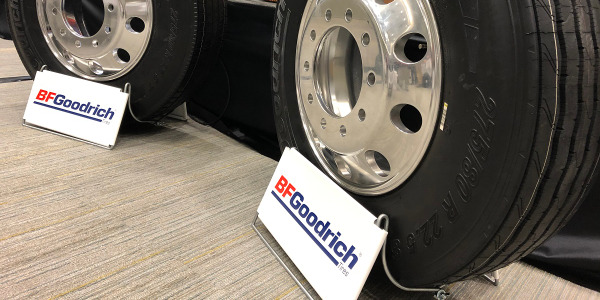 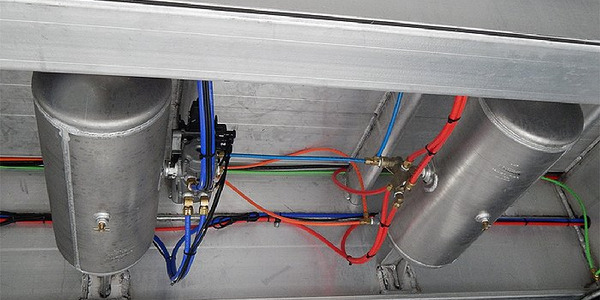 Bandag FuelTech retreads are designed to work together and complement Bridgestone Ecopia tire casings, for this purpose.